Xbox Live deals come and go every week, and this sure is a great opportunity to grab some top-notch games at discount prices. And this week’s deals might be of particular interest for those who cherish Ubisoft’s renowned Assassin’s Creed and Far Cry games, as games belonging to both series are selling at knock-off prices right now. Amongst these is the pretty good Assassin’s Creed Syndicate ($20 US dollars), the last major game in the series released in 2015. 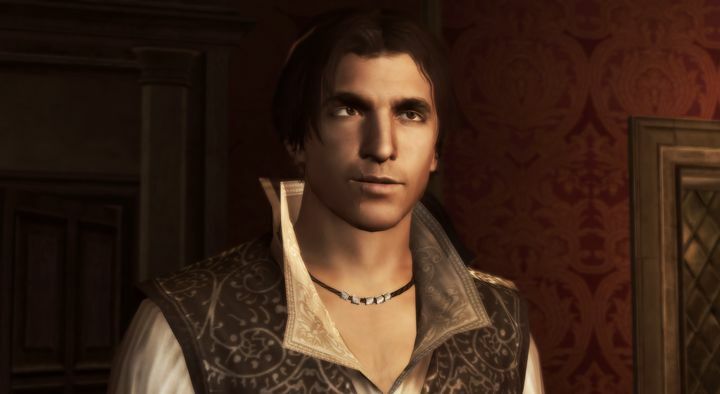 Players can also get hold of The Ezio Collection, a remastered edition including the three games featuring iconic series’ character Ezio Auditore (these are Assassin’s Creed 2, Assassin’s Creed: Brotherhood and Assassin’s Creed: Revelations, by the way) which is available at $36 (40 % discount) this week. The Far Cry games are also getting healthy discounts until March 20. This includes the award-winning Far Cry 3 (arguably the best game in the series to date) which gets a 60 % discount (only on Xbox 360, though). Far Cry 4 is also available for Xbox One owners with a 60 % discount ($16), while players can also get the 2014 first-person shooter together with the decent Far Cry Primal in a bundle at a 50 % discount ($35). Also on sale this week are the likes of Assassin’s Creed Unity, which despite getting quite a bit of negative rep back in 2014 due to its buggy launch is now a rock-solid experience, and also more recent games like Hitman and Gears of War 4 are getting discounts, as detailed on Major Nelson’s blog (note some of these offers only apply to those with an Xbox Live Gold subscription). So this could be a great opportunity to get hold of some stellar games at discounted prices, and there’s surely plenty on offer to keep Xbox gamers busy for quite some time here, or at least until the next batch of deals comes up next week.